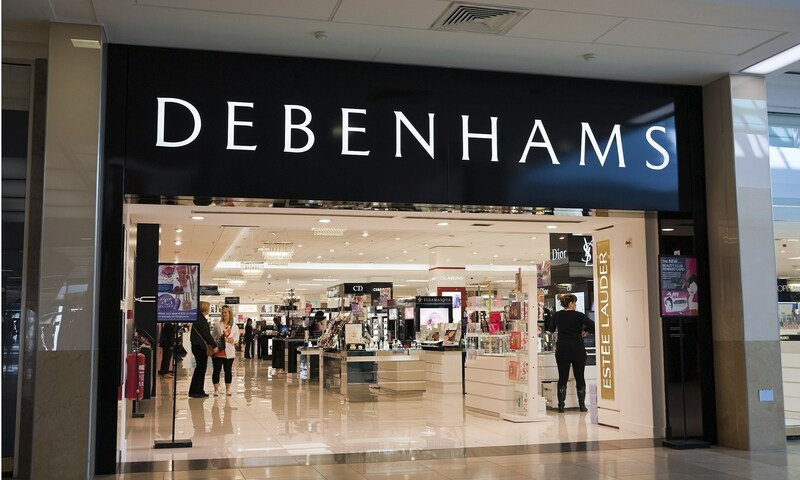 Debenhams has emerged as the preferred bidder for its own business in Ireland, seeing off competition from UK billionaire Mike Ashley, who emerged as the only other serious contender for the chain's Irish arm, the Irish Independent understands. Mr Ashley, who founded and heads the UK-headquartered Sports Direct chain, has been vying to secure a bigger foothold in Ireland. Early this year, Sports Direct sealed its €48m acquisition of Irish department store chain Heatons, while it has also acquired the former Boyers store in Dublin for €12m. Mr Ashley is also a shareholder in the stockmarket-listed Debenhams, owning 10.5pc of the group. Debenhams' Irish arm was placed in examinership last month under the stewardship of Kieran Wallace of KPMG. The examinership has laid bare simmering acrimony between the chain and the Roche family, which owns some of the stores from which Debenhams operates in Ireland. Debenhams acquired Roches Stores in 2006 for €29m, rebranding the outlets. Debenhams Retail (Ireland) has blamed high rents and staff costs for continuing losses here. The Irish arm is hoping that the examinership process will allow it to secure rent and other cost reductions that will make its business here viable. Debenhams Retail (Ireland) had sales of €166m last year, but has lost €22.6m over the last three years. Its total annual rent roll is €25m, while staff costs amount to €36.6m a year. The Irish business has now sought to repudiate at least three leases. It has claimed that it's paying rents substantially above market rates on some of its premises. Debenhams says it has paid the Roche family over €100m in rent since 2006 - €94m on just two leases, in Dublin and Cork.